Pearl Harbor attacked! The United States is at war. 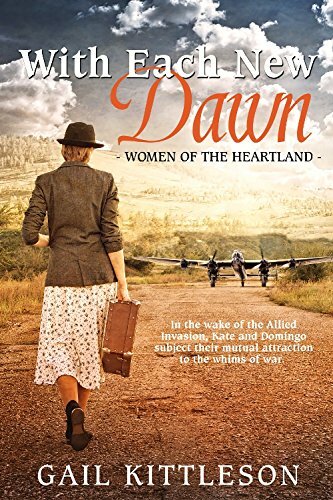 But Addie fights her own battles on the Iowa home front. 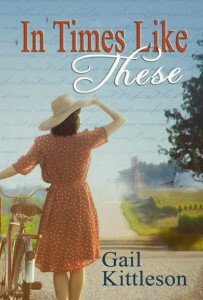 Her controlling husband Harold vents his rage on her when his father’s stroke prevents him from joining the military. He degrades Addie, ridicules her productive victory garden, and even labels her childlessness as God’s punishment. 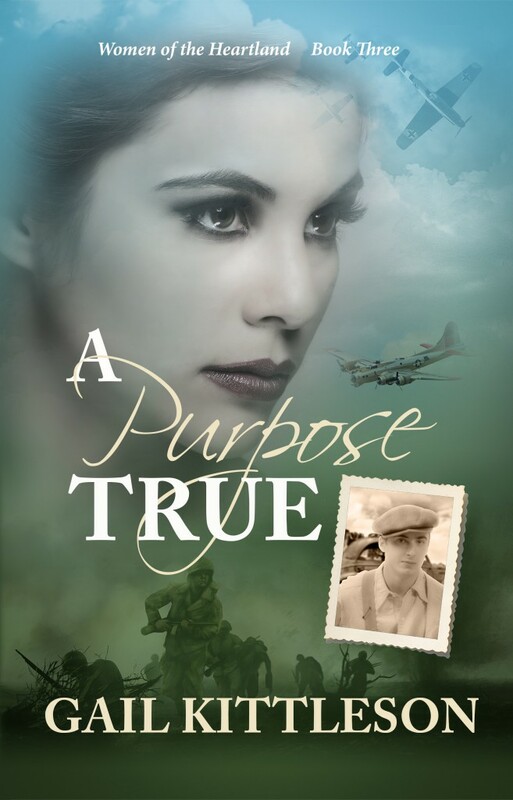 When he manipulates his way into a military unit bound for Normandy, Addie learns that her best friend Kate’s pilot husband has died on a mission, leaving her stranded in London in desperate straits. Will Addie be able to help Kate, and find courage to trust God with her future?